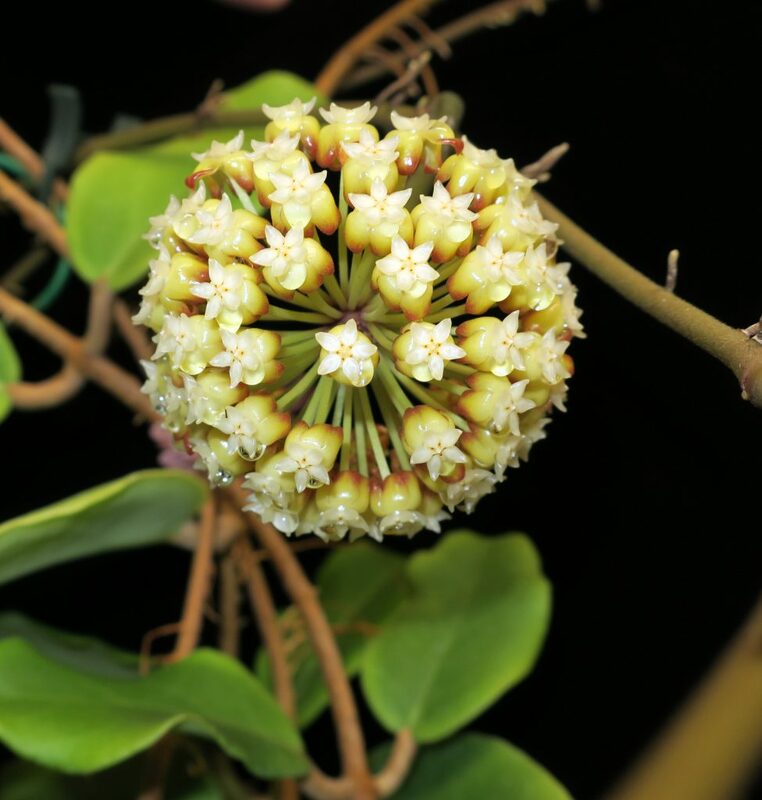 Today is the final day we will spend on Hoya incrassata. 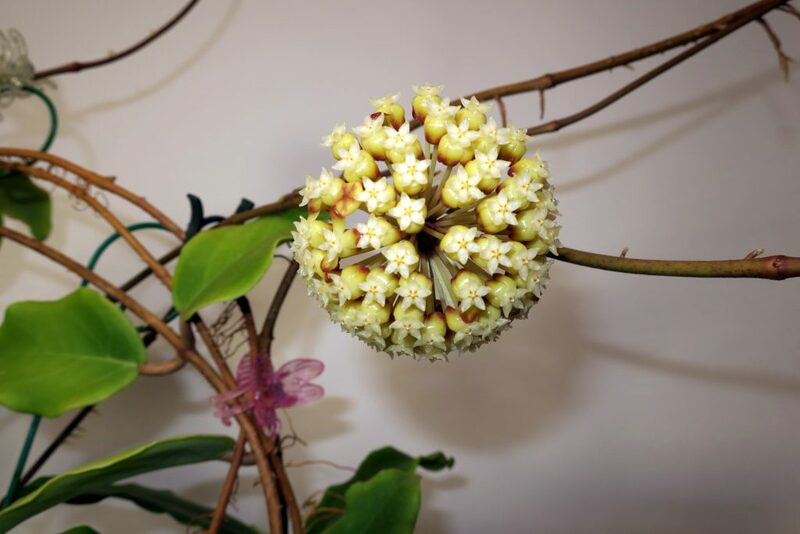 It is one of the best Hoyas for the beginning Hoya enthusiast requiring no special care. The plant grows and flowers quickly; the flowers are strongly scented of lemon. It is virtually the perfect houseplant, and receives my highest recommendation! This entry was posted in Hoyas on March 8, 2017 by Doug.